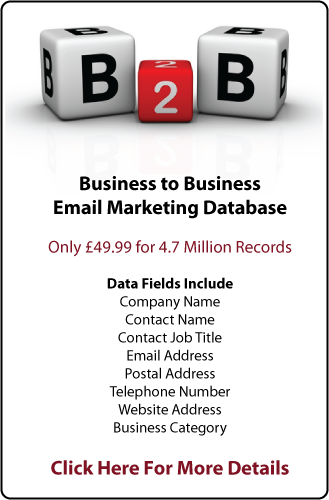 Email List UK have 5 million Email Addresses For Sale. 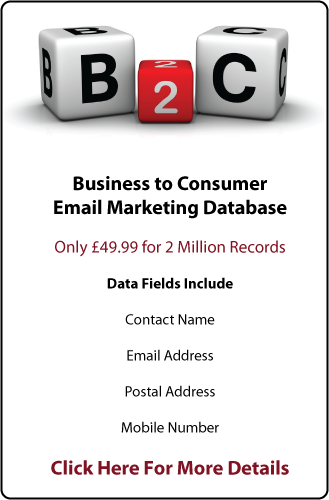 Our databases include Business and Consumer contacts that have opted in to 3rd party marketing communications. Every person and business on our databases are asked four times a year if they would like to continue receiving email communications so you can be sure that our email lists are of the highest quality. 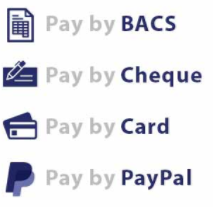 This is our opt in information which is supported by a compliance certificate with every order. Our delivery rates are extremely high and bounce rates are extremely low due to the quality of the email addresses we supply. Click on these links for more information about our Business Email Addresses and for Consumer Email Addresses. We also design email templates and can delivery e-shot campaigns.